For the Common App essay, I charge a single, all-inclusive fee of $1300. For supplemental essays, my fee varies based on each essay’s word limit. Please call or email for more information. During the first session, I help the student review prompts, brainstorm ideas, choose a story and message, and create an outline. Students then write the first draft and email it to me. I subsequently give feedback by email and phone. We continue working through several drafts until we are both completely satisfied. I am available on an hourly basis at a rate of $200 per hour. Because many of my students apply to the University of California, which requires four 350-word Personal Insight essays, I offer a 10% discount to students who hire me to coach them on their Common App essay and four UC essays. Coaching can be done in person, by phone, or via Skype. 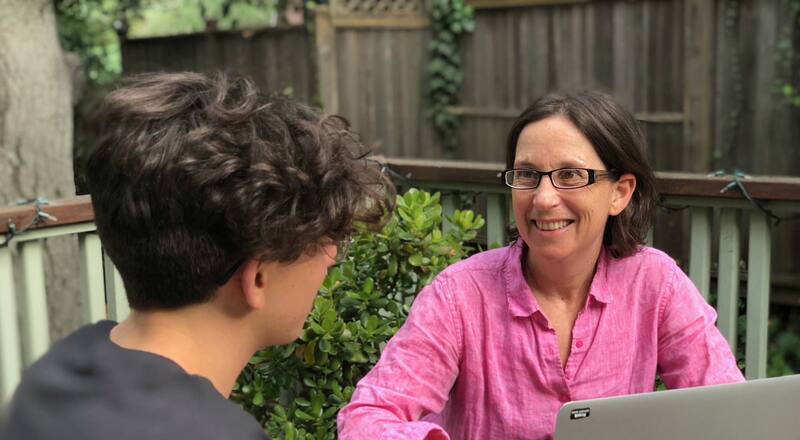 When a student lives in Los Angeles, the first brainstorming session takes place in person at the student’s home or my home office in Laurel Canyon; after that, work continues by phone and email. When a student lives outside Los Angeles, travel fees apply. Further questions about my services or fees, please email me, and I will attempt to meet whatever your particular needs might be.